Longer, Thicker Lashes from A Serum? If you're like most women, you crave full, long eyelashes. While you can probably achieve the look you want using mascara or false lashes, there's nothing quite like getting up each morning and having luscious lashes. Brands like Rimmel promise that their serum can not only give you longer and thicker lashes, but their serum is supposed to also be able to offer the same benefits for your brows. The company boasts that the serum can provide visible results in just 30 days, but can the product actually deliver? To get a feel for this product, we'll list some things you'll need to know before you decide to try it out. Using the product is supposed to be fairly simple. You can apply the product like a clear mascara to your lashes or use the tip of the wand to apply it to your brows. If you're using the serum under your mascara, you're supposed to let the serum dry down a bit but not completely before applying your mascara. The problem with this is that it's hard to tell exactly when somewhat dry but not totally dry occurs. Additionally, if you use too much product, you'll end up with clumpy lashes, and too little will result in little to no effect on the serum if it even works for you at all. 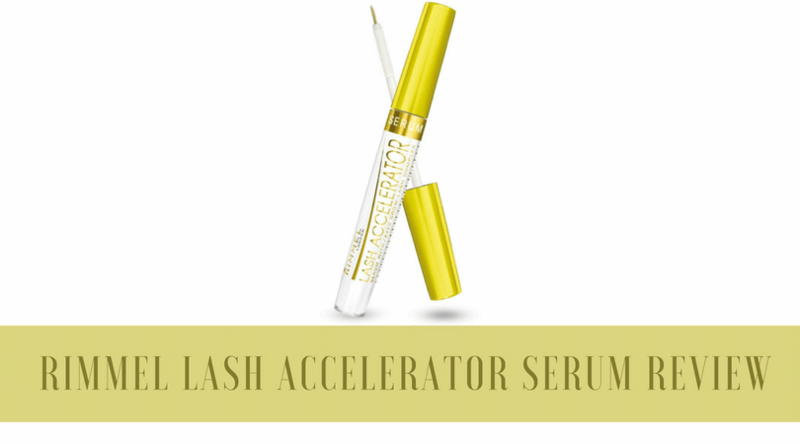 According to Rimmel, this serum is a wonder product that is supposed to provide you with stellar results in just about a month. 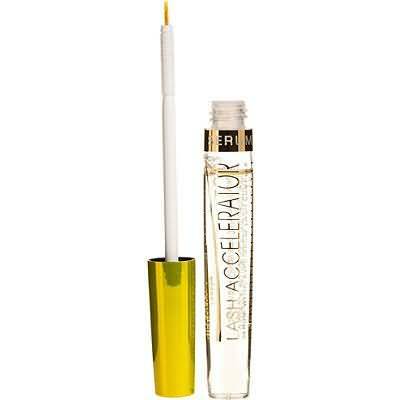 This lash and brow serum are said to be able to make both your lashes longer and both your brows and lashes fuller. Rimmel states that the key ingredient in the serum is a Grow-Lash Complex that is able to offer around-the-clock conditioning and to support healthy growth. Rimmel also claims that the serum has been tested and approved by ophthalmologists, so it is supposed to be able to be used by people with sensitive eyes as well as contact lens wearers. They also state that they developed a hybrid applicator that allows you to use it on either your brows or your lashes. Buyer Reviews: Does It Actually Work? The one thing that everyone seems to agree on is that the applicator does what it says. Aside from that, many of Rimmel's other claims seem to be hit or miss. The big question you probably have is, "will this serum make my lashes and brows fuller?" Reviews indicate that the answer is maybe but probably not. 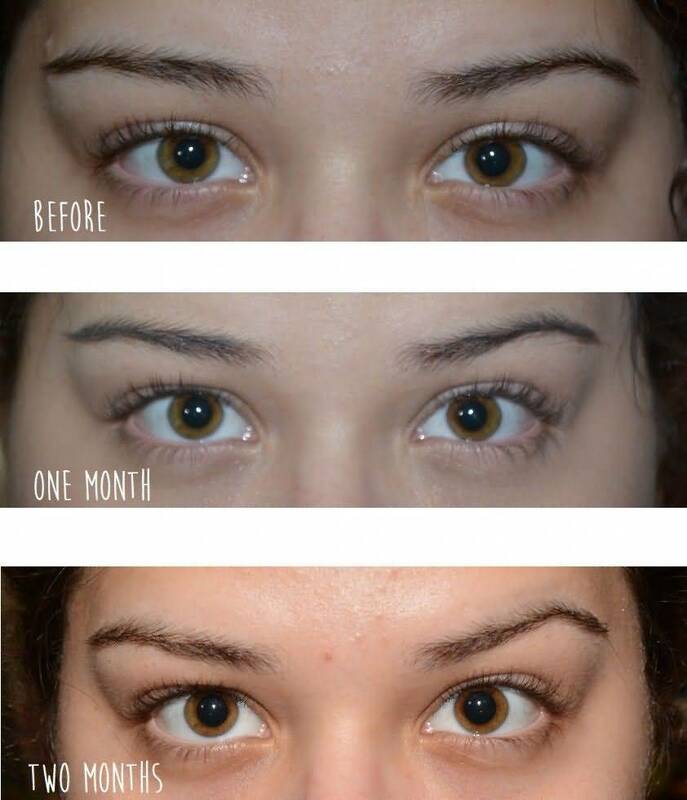 Many people said that they saw no difference in their lashes or brows even after months of use. Additionally, even those who stated that they saw an improvement in the appearance of their brows or lashes stated that the differences were a minute. The most common improvement people stated they saw was a reduction in breakage, but even that did not normally lead to a fuller or longer lashes. A number of reviews stated that the serum actually provided negative results. Along with multiple instances of irritation, a few people stated that using the serum made their lashes brittle and more likely to break off. At the end of the day, even with the cheap price, the Rimmel serum just isn't worth it. Along with the fact that using it during the day can lead to cakey and messy makeup, it also may irritate your eyes, and some people report it has led to an increase in lash breakage and fall out. With limited to no results, it's not worth the potential irritation and even damage to your brows and lashes. ​What`s better than Rimmel Lash Serum? 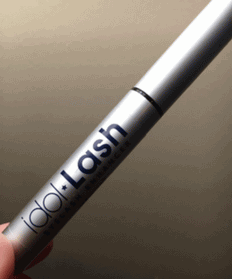 For a product that is worth your time and money, consider Idol Lash. In addition to the fact that this product works faster - and actually does what it says - Idol Lash is made with natural ingredients, which tend to be less likely to irritate your eyes than other chemical based products. For more information about how Idol Lash can quickly thicken and lengthen your lashes, click here.